Africa is a continent made up of many countries with beautiful destinations you can pick for your holidays. 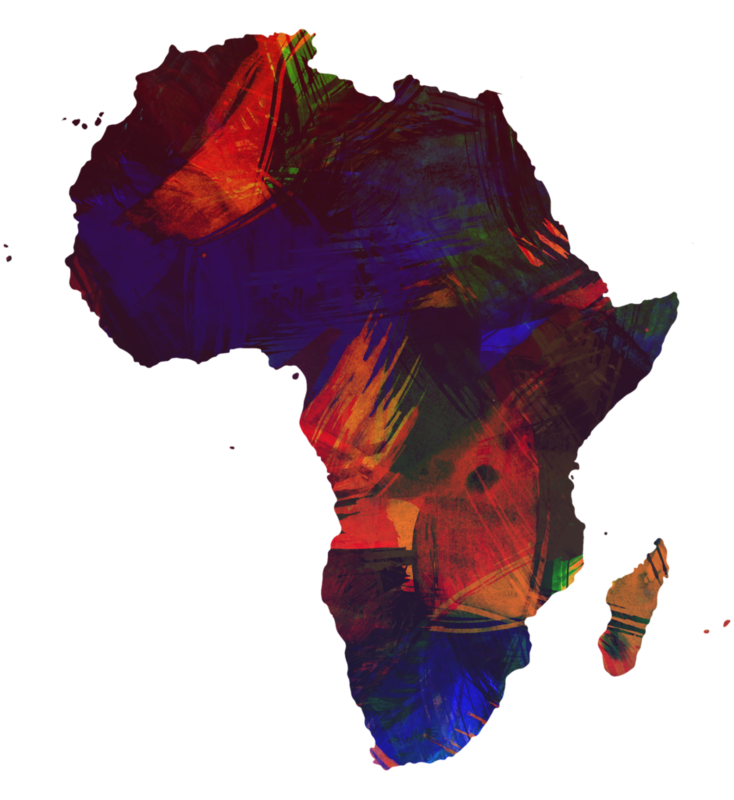 All the African regions which consist of East Africa, South Africa, Central Africa, West Africa, and North Africa have beautiful sites or places you can visit. One country you should visit is Angola. This Southern African nation has so many beautiful things to see, including waterfalls and beaches. The Cathedral of the Holy Savior is one place you can visit. It is a historic church built in the year 1628 and is situated in the country’s capital of Luanda. You can also visit Kissama National Park situated in the Northwest region of the country and have a look at the different animal species. Another historic site one can visit in Angola is the Fortress of São Miguel which was built by the Portuguese in 1576. To tour the country, you must have the right documentation to certify your type of stay. Angolans are a very hospitable people. They will make you feel at home immediately when you touch down at the airport. You will find people who are ready to host you for as long as you want. They will also keep you entertained with their beautiful traditional dances while donning their traditional wear. There are several things you are likely to come across while in Angola, especially in the capital of Luanda. The candogueiro is one of them. They are shared taxis which are usually in the form of a van with specific colors. The candogueiros are meant to transport people from different spots in the city or the country. You can take a ride in one of them and enjoy the experience. Angola is the only place in the world where you can find the giant sable antelope. This animal species was declared extinct but it resurfaced some years back. They are found in Luanda and the Cuango Rivers in Angola. You can visit the country and have a look at this beautiful animal. Angola is a Portuguese-speaking nation, and it is also their official language. The country is a former Portuguese colony which tells you why it is their official language. There are other local languages spoken in the country which include Tchokwe, Kikongo, Kimbundu, and Umbundu. It is a Portuguese term that refers to an elderly woman. The elderly people there are given the kind of respect they deserve, and that is why they have such respectful titles. This shows how well they relate to the elderly. You can use such a term if you come across an older woman to display some respect.